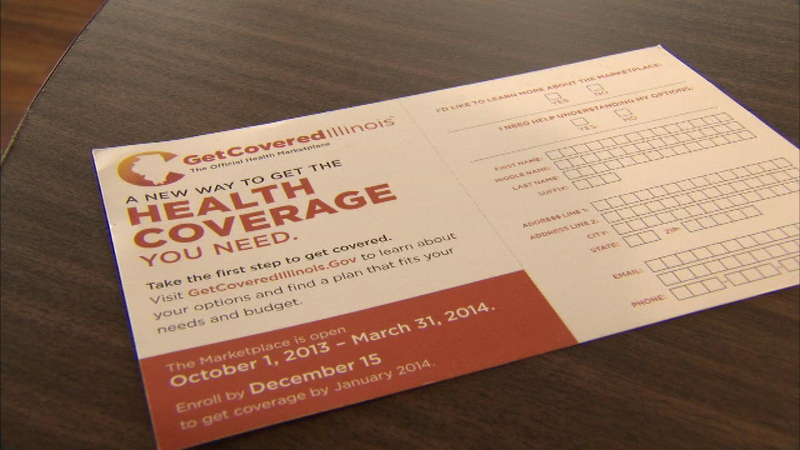 CHICAGO (WLS) -- The deadline to sign up for health insurance coverage for 2015 is Sunday. Anyone who misses it will have to wait until next year to enroll and face a penalty. For more information on signing up for health insurance in Illinois, visit getcoveredillinois.gov.